J&M Services Is Your Air Duct Cleaning Gresham Specialist! 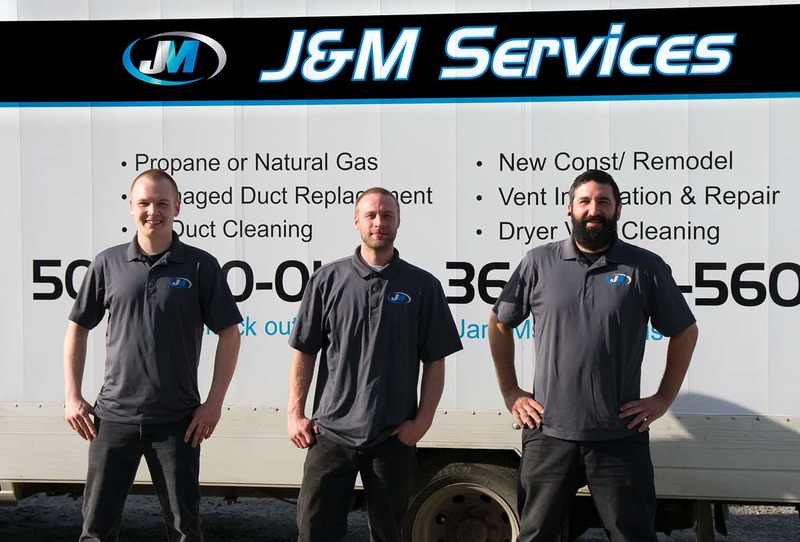 What exactly makes J&M Services an Air Duct Cleaning Gresham Specialist? How does this benefit you, our valued Customer? Right off the bat we have an edge over almost every other Gresham Air Duct Cleaning Company with our decades of training ventilation & duct work! Not only is J&M Services the obvious choice for Air Duct Cleaning Gresham Customers, we’re also engaged in ongoing classes & certified in all types of heating duct work & ventilation. 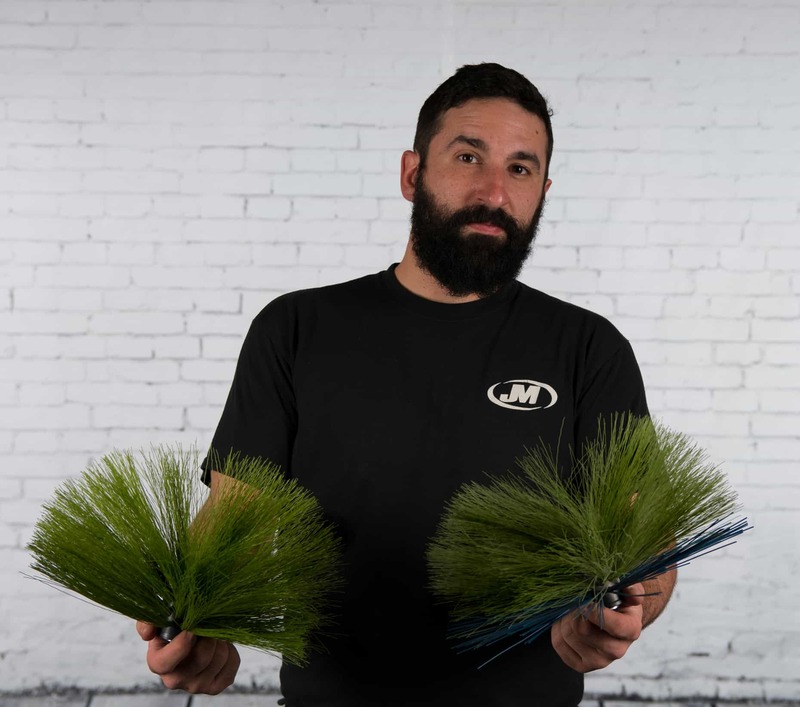 The Duct Cleaning Technicians at J&M are trained in all aspects of complex heating duct systems, and more importantly to you, our skilled Tech’s can take care minor duct work repairs while onsite during your duct cleaning appointment at very minimal costs. Our highly skilled Journeyman Air Duct Cleaners are able to bid larger or more involved duct work issues in the homes heating duct system that most lesser trained Gresham OR air duct cleaning contractor’s would not have the background in ventilation & duct work to catch, much less advise the customer or provide an estimate. We promise you won’t see any sales tactics from our Technicians. The Tech will inform you of any potential issues, and let you make the choice if you would like us to proceed with any repairs. J&M Services, Highly Trained Air Duct Cleaning Gresham Specialists! After even a brief internet search for Air Duct Cleaning Gresham companies, we’re sure you have realized there are multiple techniques & equipment being used for air duct cleaning in Gresham Oregon. Unfortunately, there are all to often air duct cleaning companies in Gresham OR that use “sneaky hidden fees” that cleverly aren’t mentioned until after the air duct cleaning work has been completed. Getting a big surprise when the final invoice is presented is not morally nor often legally acceptable! At J&M, we’ve always believed in keeping duct cleaning pricing as simple & easy to understand as possible. We charge per vent, so a quick count of the supply & return vents will get you a firm estimate with no hidden fees or sales gimmicks. 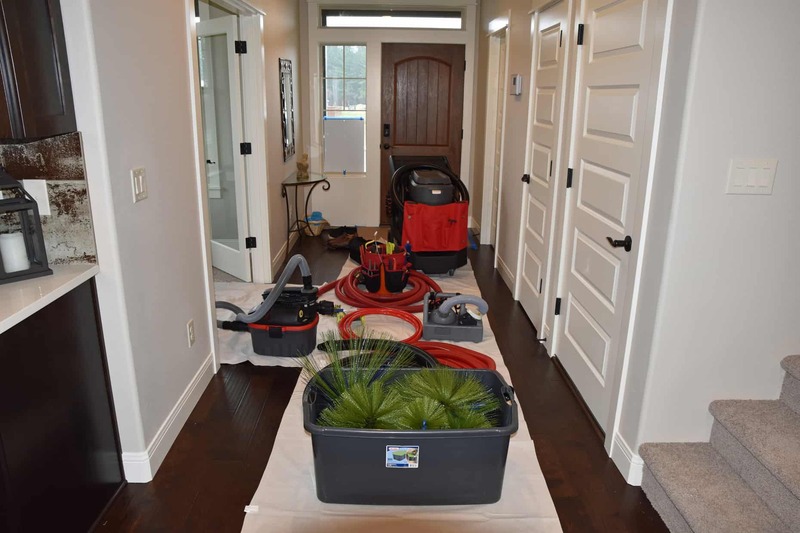 We utilize modern technology with portable duct cleaning machines, including powerful FOUR motor vacuum systems for our Gresham OR air duct cleaning services. Modern Portable air duct cleaning systems allow us to fully access every last nook & cranny of the duct work thru out the home. The smaller and more maneuverable duct cleaning equipment is also less intrusive than obsolete duct truck systems which require large access holes in the duct work and most often open doors during the entire appointment. If you’re still in doubt which company to choose, please take a minute for a quick online search query, and let our literally 100’s of positive reviews from our happy Gresham OR air duct cleaning customers speak for themselves! Air Duct Cleaning Gresham Services, Is there a specific time frame for how often I should have my ducts cleaned? What’s the process for air duct cleaning? J&M Gresham OR Air Duct Cleaning Services has always believed in integrity & honesty. If after reading the following examples you still have questions, click here to read more about when & if you need your air ducts cleaned. Whenever you are moving into a new home and you don’t know when or even IF the previous occupants ever had the air ducts cleaned, by all means don’t live with someone else’s skin flakes, dandruff, bacteria & molds, pet hair & dander, and who knows what else! If you’re a dog or cat person (or have other furry inhabitants) , have younger kids (or older) bringing dirt & debris every time they come home, live on a gravel or unpaved road with more than average dust, or any number of other circumstances where more contaminants could enter the homes HVAC ducting, you may want to increase the frequency of your air duct cleaning intervals. If you’ve recently gone through a remodel or some construction, now is a good time to schedule air duct cleaning services! J&M Gresham OR Air Duct Cleaning Services uses specially designed soft bristled duct cleaning brushes sized specifically for each individual size of the heating ducts in your home to safely remove all the “nasties” from the inside walls of the duct work, followed by an industrial grade vacuum hose powered by FOUR powerful vacuum motors. HEPA filtration at each motor ensures all potentially harmful allergens & bacterias are contained within our portable machines and never released back inside the home. We hear all kinds of great comments from our customers after having our Gresham Or Air Duct Cleaning Services performed, including less dust on furniture thru out the house, reduced or even completely eliminated allergy symptoms, furnace components & filters staying clean much longer, and almost all customers have said they can feel an overall improvement in indoor air quality. Of all the Gresham Air Duct Cleaning companies to choose from, why J&M Air Duct Cleaning services? We’re local and we truly care about the families living within our community. Don’t get duped into hiring a duct cleaning outfit advertising as a locally owned Air Duct Cleaning Gresham company whose main office is actually located in California! Stay with a local and very reputable company that actually understands & lives in our unique Pacific NW conditions. We have always been family friendly and owned & operated by our J&M Family. We truly and honestly care about the well being of each of our Air Duct Cleaning Gresham Technicians and their families. You’ll see the difference yourself in attitude, respect and high level service & craftsmanship from all of our skilled technicians. We meet with all of our duct cleaner technicians every morning personally before our fleet ever leaves the shop. 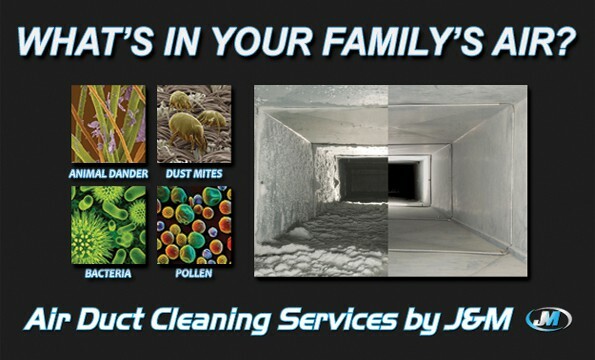 We’re very proud of all our J&M Services Air Duct Cleaning Gresham family, and it shows where it counts, in your home!